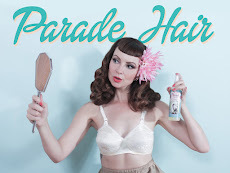 Miss Happ Rockabilly and Pin Up Clothing: Miss Happ fashion show video is here! As always our gals had a blast modelling for us, and judging by the happy smiling faces of our audience, I think they enjoyed it all as much as we did! A big Thank you to Theunis from Theunis Stofberg Photography for shooting this for us!